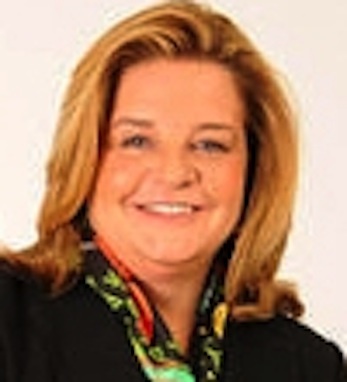 Selected by Radio Ink as one of the “Most Influential Women in Radio,” Sheila Helen Ryan Haggerty Fitzgerald Kirby handles the professional development group across all of the Radio Advertising Bureau’s training services. Prior to working at the RAB, Sheila was senior vice president of talent development for Tribune Sales Solutions and worked for a time as president of Strategic Sales Development for Interep. Sheila is also the former CEO of Morrison and Abraham – a leading sales consulting firm that specializes in developing new revenue streams for radio, television and newspapers worldwide. During its 20-year history, Morrison and Abraham has helped their clients to develop over $500 million in developmental revenue from the sales side of Fortune 1000 companies. Kirby has a BA in Business and graduated from Lake Forest College. She resides in Chicago. Her paternal grandparents, Helen Hanafin and Thomas Fitzgerald, left their home in Co. Cork and traveled in steerage to realize their dream of a better life in a Ameerica for themselves and their descendants: needless to say, the dream has come true.